If you plan a trip to Vienna, but do not like to fly by the plane – sail away by train! Travel will be not so long, and the main thing – quite comfortable. 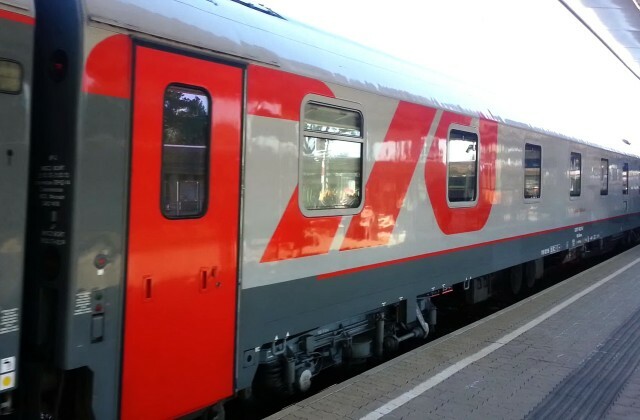 Naturally, time in an avia way – and жд cannot even be associated passengers: it is more than days by train – and only 2,5 hours by the plane. Besides at the station there is no ability to do shopping in Duty free. But to those tourists for whom each flight becomes test, it is simple not to find the best method of movement, than by train. The trip will be rather cheap and at all this comfortable (it is possible to reach Vienna also by bus, but that way though it and is cheaper, but is very tiresome). through-car "Moscow – Vienna" which plies as a part of the train No. 21/22 "Vltava". Both routes occasionally happen are overflowed: passengers on the steel road at present a little, the most part of travellers prefers air transport. Vobshchem, is the advantages in жд transport. It is not necessary to hurry up beforehand on registration in the airport – on the station it is possible to arrive directly to departure. Both trains go from the Belarusian station: No. 17 – on Thursdays, No. 21 – on Wednesdays and Fridays. The price of tickets for a train No. 17 – about €350; on No. of 21 prices of tickets practically on the third part is cheaper, though comfort of cars and duration of a way differ nekordinalno. Average time in a way of a route of No. of 17-26 h. 50 minutes; No. 21 – about 28 hours. The general distance of a way makes about 1837 km. 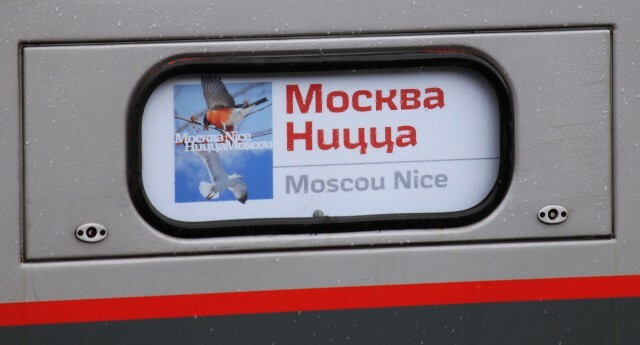 The train «Moscow – Nice» has been started up not so long since. It follows through stations Moscow, Smolensk, Orsha Center, in eight hours after departure arrives to Minsk, in four hours stops in Brest. Here at structure change wheels, and passengers pass boundary and customs control, hand over passports. After Brest the structure moves actually silently – there are no usual connections on rails, and means, and the corresponding knocking of wheels. Approximately in 14 hours from the way beginning the train passes through the river Bug. The subsequent station is placed already in Poland – in Terespol. To passengers there return the stamped passports, then again on cars there pass frontier guards and customs officers – already Polish. And again stations begin: Warsaw, Katowice, Zebzhidovitsa, Bogumin (there change the locomotive), the Czech Brzheslav. The train arrives on the station Vienna Meydling. Wien Meidling is not only only the station and the station of the underground with the same name. From it to the centre of the Austrian capital – only three stops. Compartments in these trains happen two – and three-local. Berths look like small sofas; they take place the friend over the friend. In a double compartment of 1 class two such sofas which are displayed in places for lying (for this purpose are established it is necessary to cause the conductor – it has a special key). It is possible посиживать on the bottom place and on folding chairs (located in common with a little table at a return wall of a compartment) in the afternoon. In the same place are a hanger with the luggage shelf. Over a door of a compartment there is a niche for luggage. In three-local compartments 2 classes the 3rd shelf takes place at the most top level, and it is shorter bottom and average. In such compartment посиживать on berths it will not turn out any more – it is possible to lie or use a folding chair only. From the sun and flashing of night lamps of a window of a car protect a jalousie. To open windows it is impossible, but it will not be stuffy in a train – air temperature regulates кондюк. Passes in the European compartment cars rather very narrow. In such corridor happens hard to miss each other to two passengers of good build. At the end of cars there are shower – on demand of the passenger the conductor will prepare a shower. 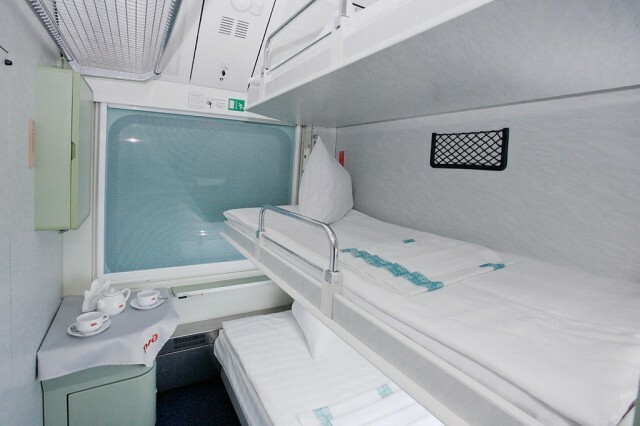 In each compartment there is a wash basin, and in a car – a dry closet, to use which, unlike toilets of Russian trains, it is possible and during parking. Passengers should not pay for sleeping accessories separately – the price of a bed is included in cost of tickets. Cars do not share on 1 and the 2nd classes: two – and three-local compartments can be located in one car.